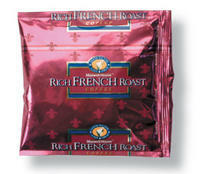 Maxwell House French Roast Office Coffee. This is a full bodied coffee with the underpinnings that are only Maxwell House. Great everyday coffee, or just to add some variety from time to time.